As many of you who follow me know, not only do I live in coastal Rhode Island, but I love this tiny state that boasts big beauty, breathtaking scenery and diverse geography. Although my guest, Jay Recinto, is sharing a message for Surfers and Surfer wanna – be’s like me, I think it is a great message which applies to all of us as people. This earth is not our own, yet we all have a hand in it. As local beach lovers we ask you to share this post if you agree with the message. I squint, barely able to look into the beauty. I’ve seen sharks in the ocean, it hasn’t made me get out of the ocean; that’s for sure. I am still on my little blog break, but as many of you know I am a fan of Sharks and Shark Week. Although I do not care for all of the Shark Week shenanigans, I do appreciate the efforts of researchers, marine biologists and many others who share fascinating facts about these amazing, mysterious creatures. As one who is drawn to all of God’s Creation, I can’t help but ponder the diversity, beauty, darkness and brutality that co-exist in our current reality. My mother asked me recently, “Why do you like Sharks so much? Why not Dolphins?” Why am I fascinated by Sharks? I find all of Creation to hold aspects and mystery about the Creator Himself that we have yet to understand and within them lies dormant incomprehensible truth. Why am I fascinated with Sharks? That’s easy…God made them and in them also lies a part of The Creator’s divinity and power. NO, I don’t worship them, but respect them as part of His ultimate Creation. I also love Dolphins, Mom. I just don’t hate or reject creatures (or people) just because they behave true to their nature (could do a whole post on that). It’s hard to believe that June is almost over and July is about to make it’s annual appearance. Summer is really here. I can hear the sighs. Whether your Summer is relaxed, busy, jam-packed with activities and commitments or leaned back and lazy, I know you could use a sweet word of encouragement and a few breezy mornings when you press pause on L-I-F-E to ponder that which is not fleeting. An extra copy of one of my very favorite devotional books made it’s way into my hands and I am giving you the chance to enjoy it for yourself! OK, so I still am trying to figure out how to use my new toys. One is my Surface Tablet, as many of you know. The other is my new best friend phone! I wanted to share the photos from my beach walk today, but I so love the one below, which I was able to download as a GIF. It’s just as if you are with me here in Narragansett, RI! 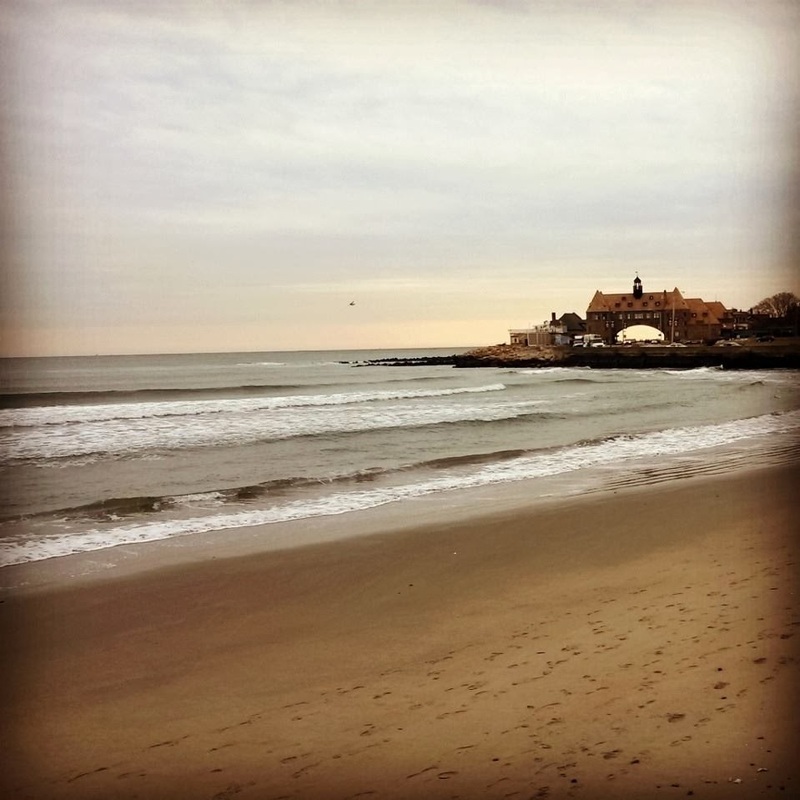 I so love to be able to share the local Rhode Island beauty with you!